Chris, I love the light house series! 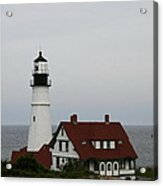 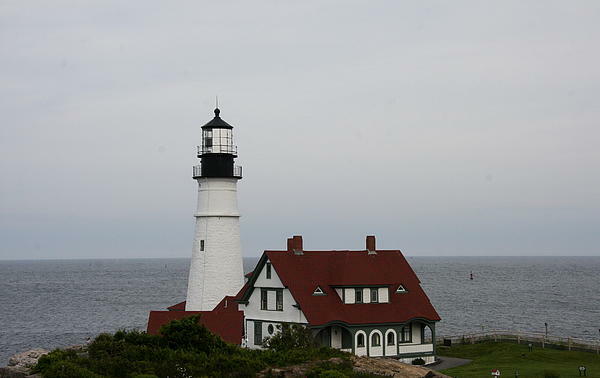 Copyright: Christiane Schuluze Portland Head Light is a historic lighthouse in Cape Elizabeth, Maine that sits at the entrance of the shipping channel into Casco Bay. 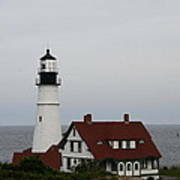 The headlight was the first built by the United States government.